Since starting our Patreon campaign, we've earned close to $100 – and we're just getting started! In the spirit of the holidays, we want to use the funds to spread some cheer in the psychedelic community. And we're asking our patrons to help us decide: who should be the next Psychedelicist on the list? Vote for your favorite over at Patreon.com/Entheogen! We're excited to be back after our summer hiatus! 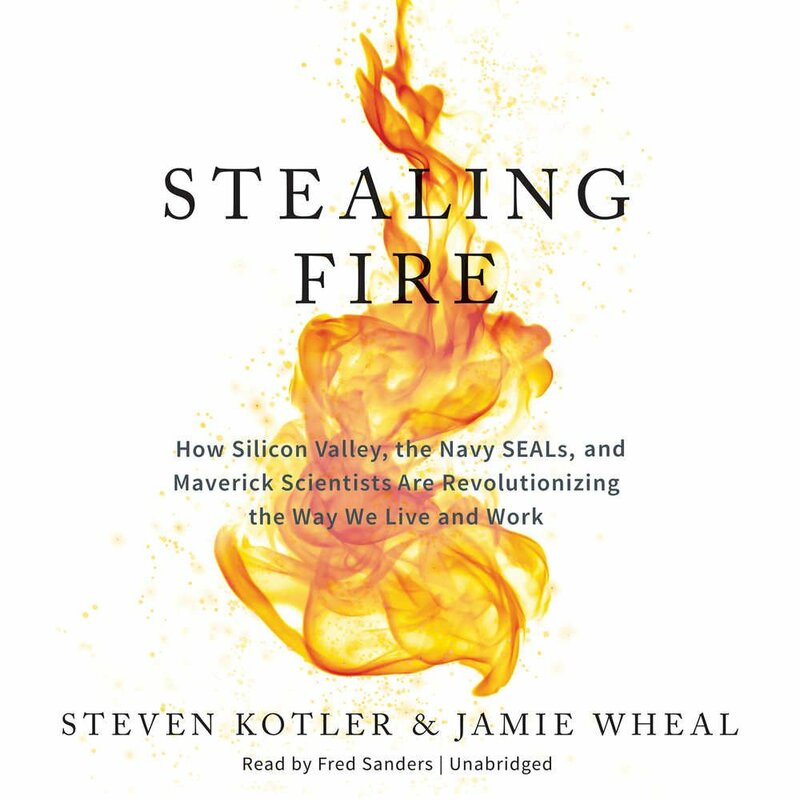 Over the coming months, we'll post our in-depth review of Stealing Fire: How Silicon Valley, the Navy SEALs, and Maverick Scientists Are Revolutionizing the Way We Live and Work, a National Bestseller by Steven Kotler and Jamie Wheal. Meanwhile, just as we resume from a six month break, we've broken 13K! If you enjoy the show, would you mind writing us a review on iTunes? It really helps people "find the others" (in the words of Tim Leary). Thanks everyone for listening to Entheogen – and please tell your friends!